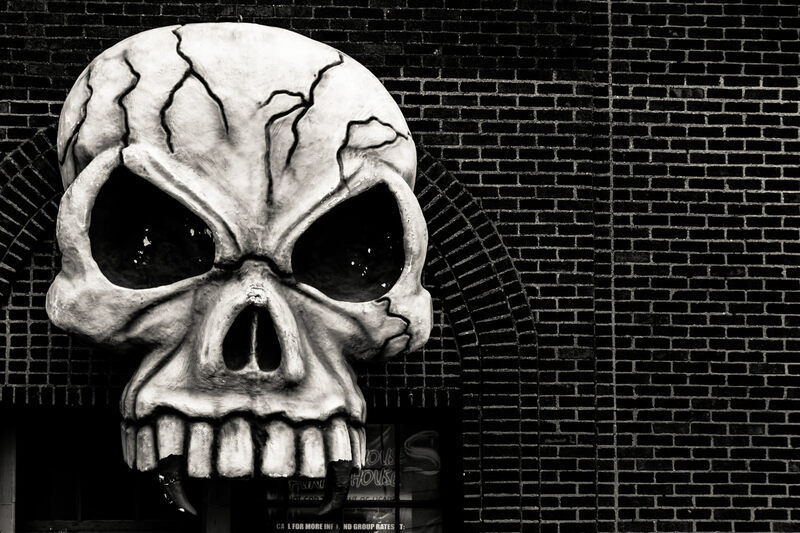 A giant, fanged skull spotted in Dallas’ Deep Ellum neighborhood. 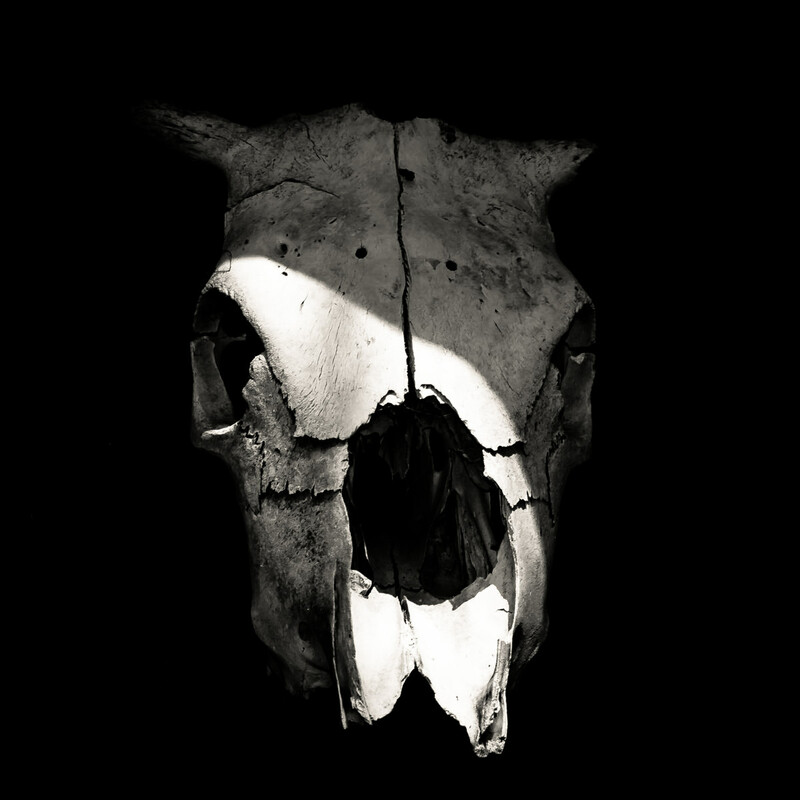 A cow skull found somewhere in East Texas. 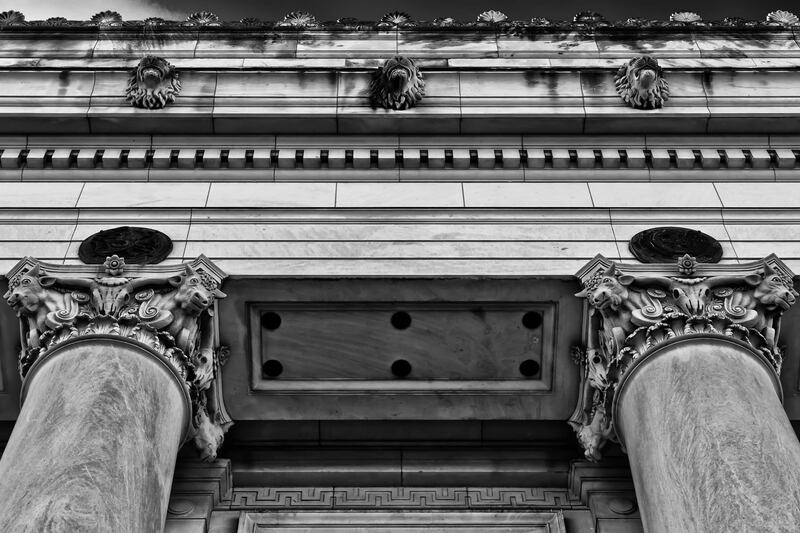 Exterior detail of the main post office in Fort Worth Texas, featuring lion heads along the frieze and various cow heads at the tops of the columns. 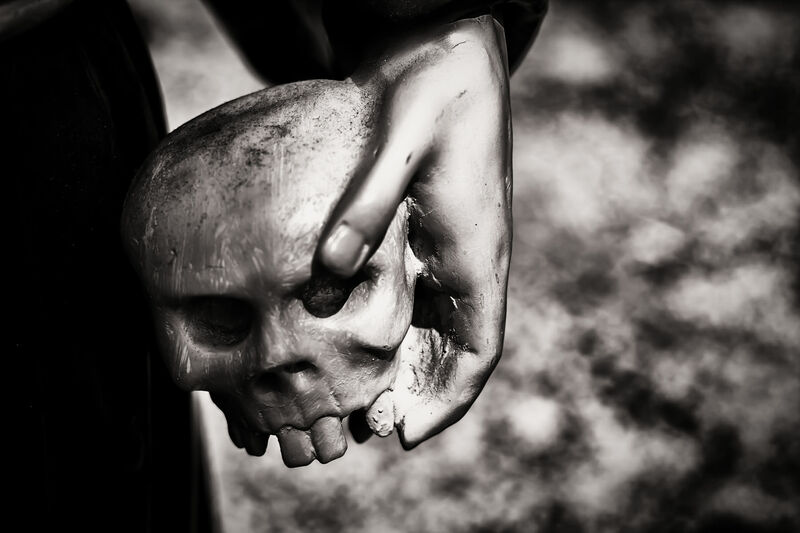 A statue of a saint holds a skull outside of a botanica in Oak Cliff, Dallas. 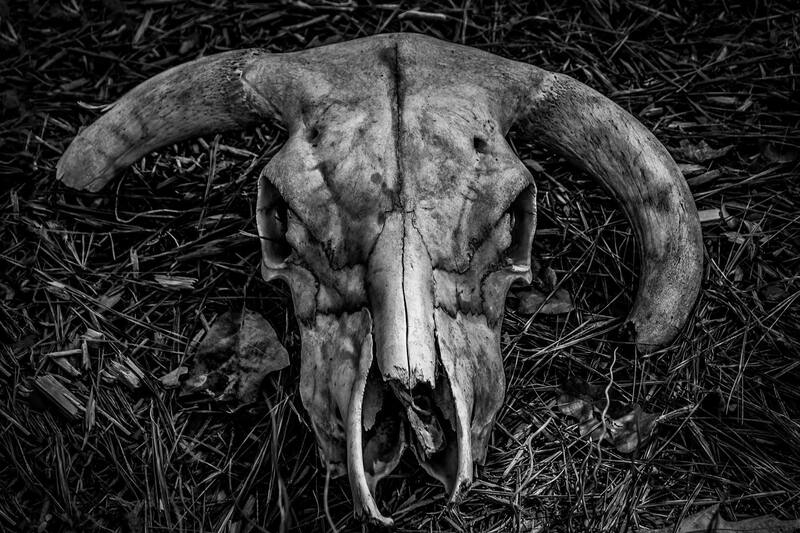 A cow’s skull at Cedar Hill State Park, Texas.